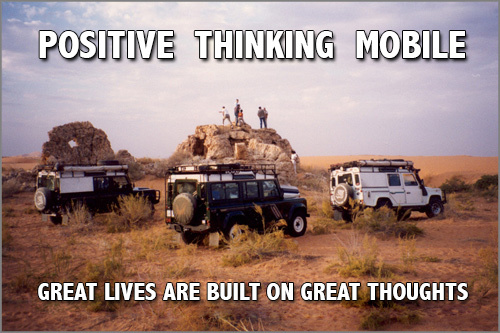 POSITIVE THINKING MOBILE - GREAT LIVES ARE BUILT ON GREAT THOUGHTS - POSITIVE THINKING DOCTOR - DAVID J. ABBOTT M.D. This photo shows our Land Rover Defender parked at a rocky outcrop on the edge of the the Dhana desert in Arabia. We are exploring the rock formations before we drive into the star dunes and set up camp for the night. In a couple of hours, we'll be sitting around a campfire with the milky way galaxy extending overhead from horizon to horizon. A Land Rover, giant star dunes, friends sitting around a campfire, and the milky way overhead is about as good as it gets. It's also a terrific time to focus on a few great thoughts. Great lives are built on great thoughts, and miserable lives are built on drivel and hype. One of the most destructive forces on planet earth is television. It's the original weapon of mass destruction and ruins millions of lives each year as it fills people's minds with rubbish. God gave you a brain designed to think great thoughts, and television turns it into a trash bin. Many people think I'm a little hard on television. After all, it's only chewing gum for your mind, and perhaps they are right. Some people want to live in Nowhere Land and don't want to do anything with their life. A wide screen high definition television is an excellent way to anesthetize their mind so they forget about their dreams. That may be ok for some people, but it's not ok for me. I'm constantly on the prowl looking for great thoughts that I can put into my mind, because I know that great lives are built on great thoughts. I've built my life on a few great thoughts. I believe that everyone has the ability to achieve excellence in at least one area of their life. I chose medicine as my area of excellence. I believe that love is the most positive and most powerful force in the universe, and that when love gets inside you, it makes you into a healthy person. When your mind is full of thoughts that are consistent with love, your mind is exactly the way God designed it to be. When your heart is full of emotions that are consistent with love, your heart is exactly the way God meant for it to be. II believe that the most important thing I do in my life is raise my children, and if my children grow up to have good values, if they have good self-esteem, and if they are still my best friend, then I am a success. I believe that sailing around the world with my family on a small yacht was one of the smartest things I ever did. 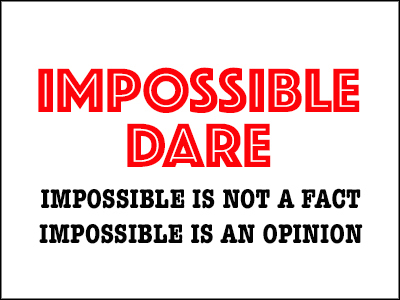 It showed my children that it's possible to live their dreams. I believe Land Rover Defenders are the most awesome expeditionary vehicles ever built. 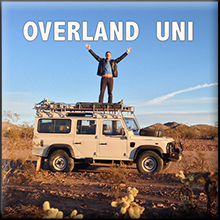 It's never over in a Rover, and God willing, I will drive one around the world. Finally, I believe there is no limit to how good my life can become. That's my short list of great thoughts. What's on your list? Depression is not a single disorder, and there is no single cure, but there is hope. There are things you can do to alleviate depression and start feeling good once again. Depresssion evolves over time, and treating depression requires time as well. 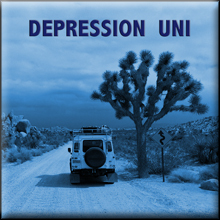 Depression UNI has resources you can use to deal with the dark storm of thoughts that blow through your mind. If you want to have a mind free from depression, nobody can stop you. Positive self-talk gives you the power to change the way you think and feel by changing what you say when you talk to your mind. 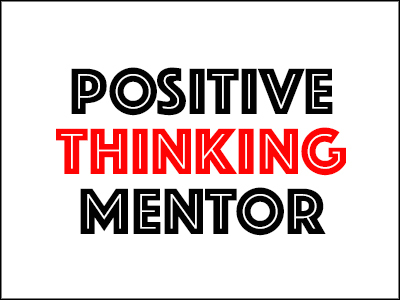 Your mind is waiting to hear from you, and you need to send it a positive message. 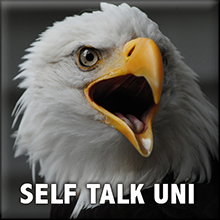 Self-Talk UNI contains a gold mine of positive self-talk, and every time you click your mouse you get another nugget. If you want to know what to say when you talk to your mind, check out Self-Talk UNI. 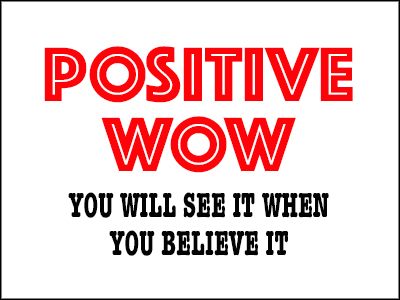 Positive thinking is the right type of thinking. It's more than a good idea. It's the way your mind was designed to work. 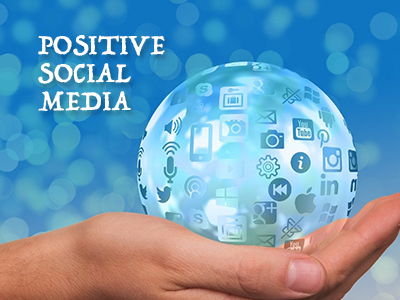 Positive thinking is the natural software for your brain, and it permits your mind to function at maximum efficiency and full capacity. 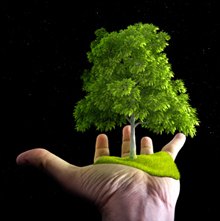 Your mind works best when a positive operating system is in control. 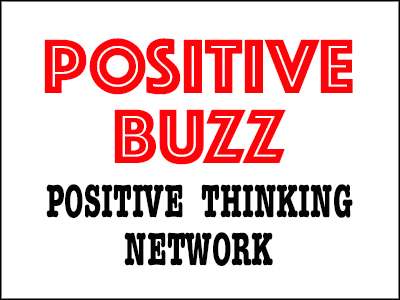 Check out Positive Thinking UNI and get a positive operating system up and running. The most positive force in the universe is God's love. The most powerful force in the universe is also God's love. When God's love gets into your heart and mind, it changes the way you think and feel. 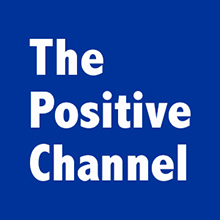 Positive thinking is not the invention of man. 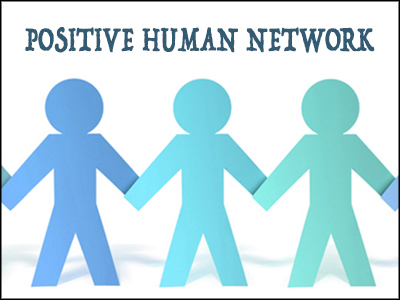 It is the invention of God, and that is why Christians are positive people connected to the positive power of God's love. Jump into God's ocean of love and have a life changing experience. 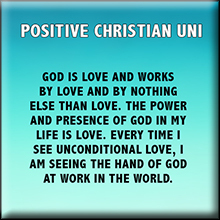 Check out Positive Christian UNI and see how good your life can become when you max out on God's love. 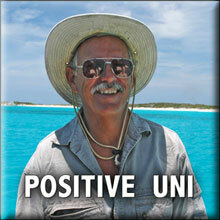 Welcome to Self Help UNI where you can find the resources you need to create a new life. The wheel of change always turns in the direction of what you put into your mind, and it's time to fill your mind with new things and turn your life in a new direction. 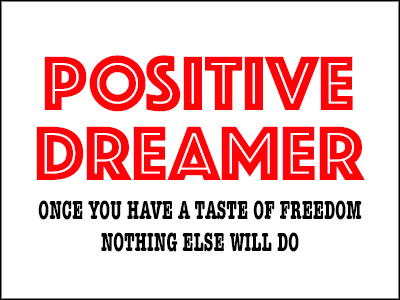 It's time to live as if your dreams are possible and work each day to make them happen. 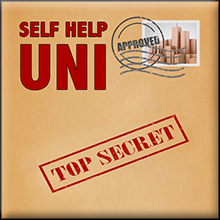 Self Help UNI will get you pointed in the right direction and give you the power to make the trip. 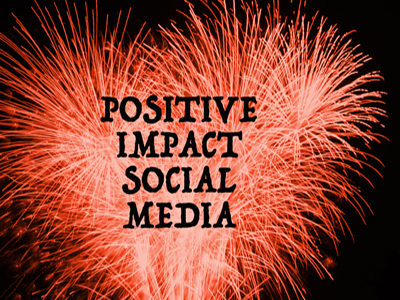 Make good things happen in your life today. 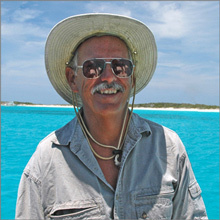 Captain Dave and the crew of Exit Only sailed around the world on their Privilege 39 catamaran. 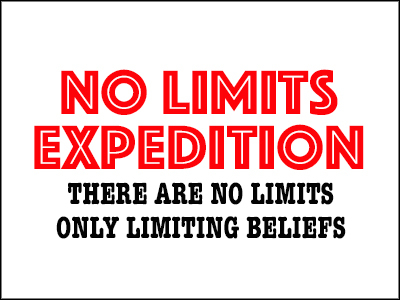 They started their voyage as novices, and they finished as experts. They managed storms at sea, survived a global tsunami in Thailand, navigated through the atolls of the South Pacific, and sailed up Pirate Alley in the Red Sea. 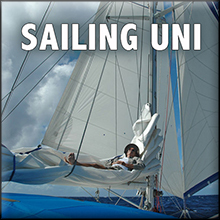 Sailing UNI chronicles their voyage and passes on the lessons they learned during their eleven year circumnavigation.